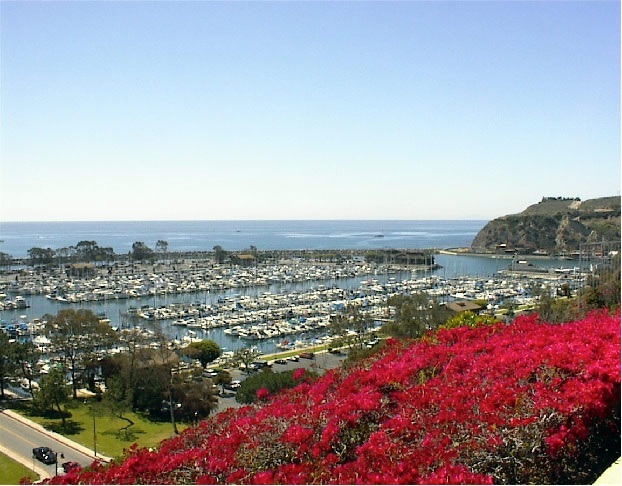 Dana Point is a quaint, coastal community in Southern Orange County. The harbor is a hot spot for dining and socializing. 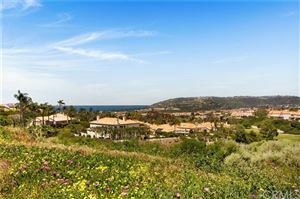 There are plenty of beaches to explore - from Doheny Beach for the campers and long boarders, Baby Beach for groups with young children, and Salt Creek Beach boasting a famous surf break and large grassy park at sunset. Price range for homes and condos vary from $500,000 - multimillion; there are many multi-family homes available, as well - duplex, four plex, triplex.